Call BAKER'S ELECTRICAL SERVICES today to benefit from our high quality smoke alarm maintenance services. We serve all of Melbourne. 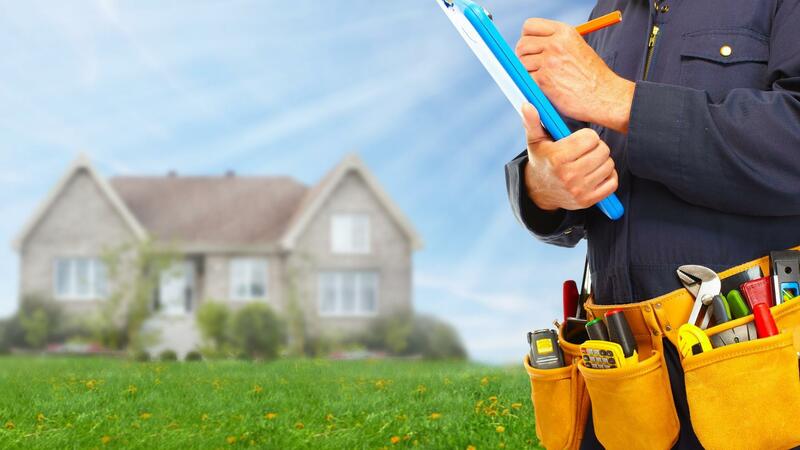 Contact us for installation and repair services, we guarantee 100% customer satisfaction. 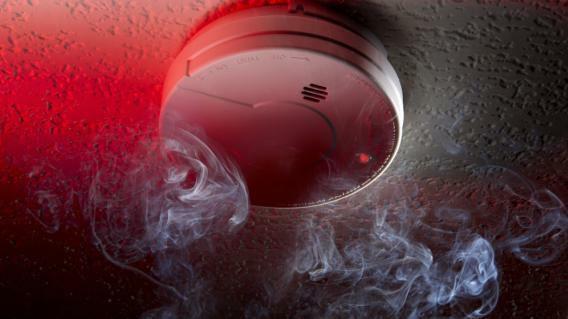 If you feel that your smoke alarm is out of date or needs upgrading, contact BAKER'S ELECTRICAL SERVICES. Our smoke alarm electricians have been installing, testing and maintaining smoke alarms for 20 years. Our experience, professionalism and state-of-the-art system ensures we provide a convenient, personal and responsive service to our customers around Melbourne. Send us an email or give us a call for more information. We keep your alarms in perfect working condition. Why Maintain Your Smoke Alarms? Outfitting your home with smoke detectors is one step towards the safety of your family. However you can't just put them up and then forget about them. Regular testing of your smoke detector systems is advisable to ensure the batteries and alarm continue to work. At BAKER'S ELECTRICAL SERVICES we undertake all types of work, from installing your smoke alarm to maintaining and repairing it. When your smoke alarms are monitored, you are given peace of mind knowing your home is protected 24 hours a day.